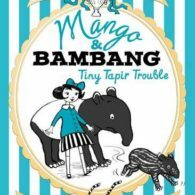 Polly writes picture books and young fiction featuring a variety of animals from rabbits to tapirs via badly behaved ponies. 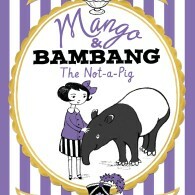 She lives in North London with her family and two black and white cats. 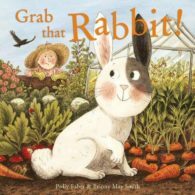 She volunteers as a reading helper for the charity Beanstalk. 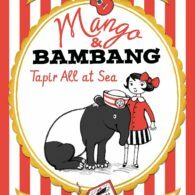 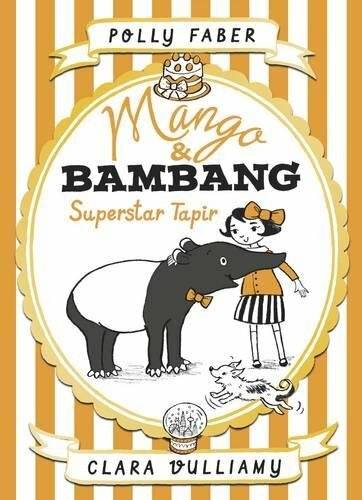 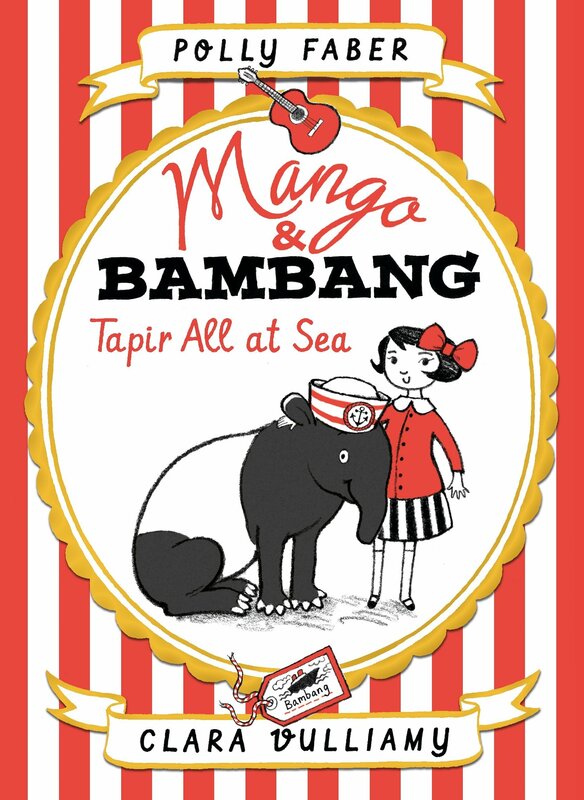 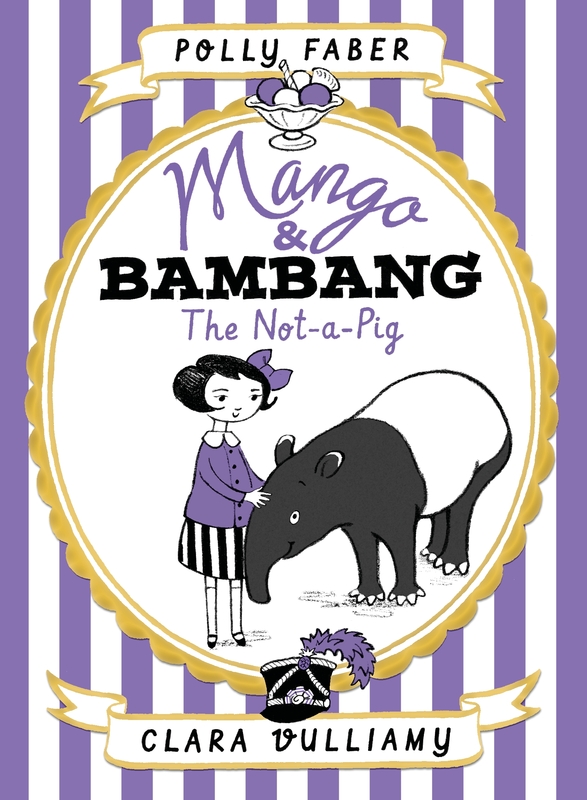 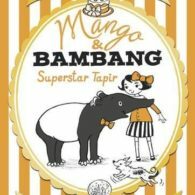 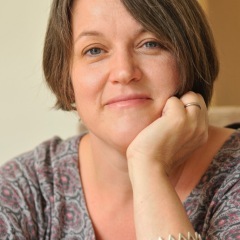 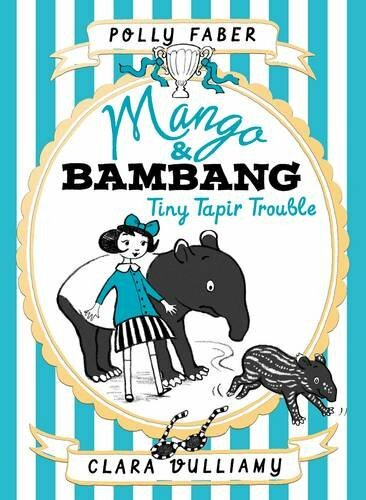 Polly has teamed up with Clara Vulliamy on several projects, including her first children’s series Mango and Bambang, the fourth title of which was published in January 2017 (Walker Books). 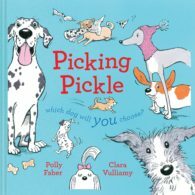 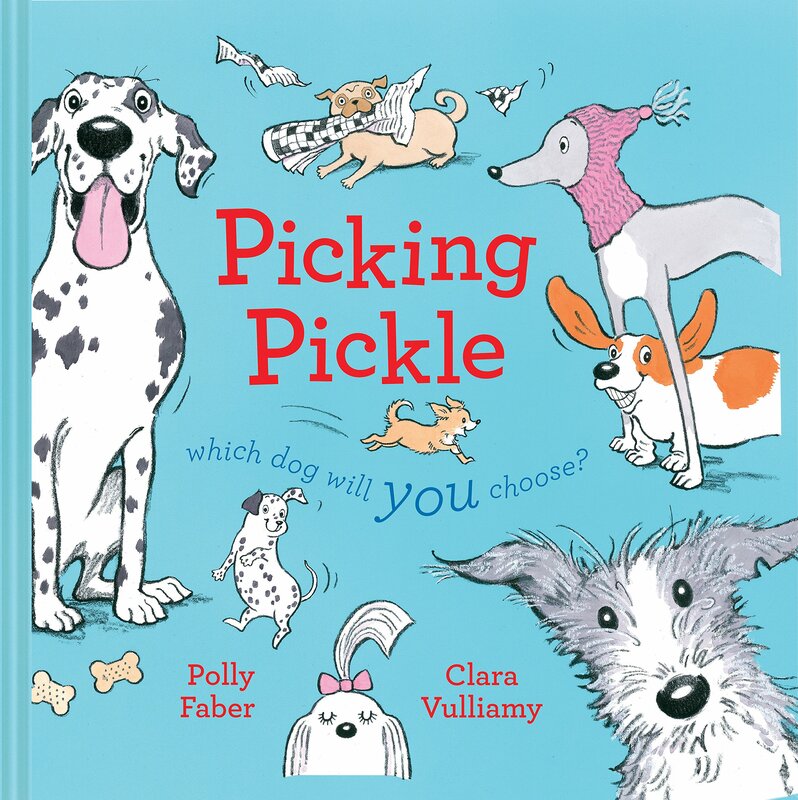 Their most recent title, Picking Pickle, was published in June 2018 (Pavilion Children’s Books). 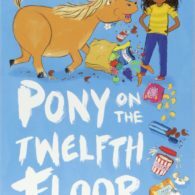 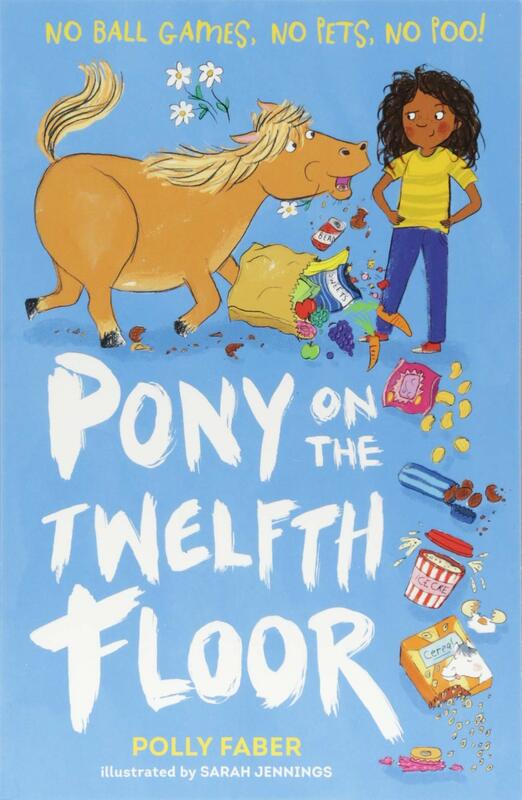 Pony on the Twelfth Floor, a young fiction title illustrated by Sarah Jennings, was published by Walker Books in 2018. Polly is currently working on new projects for Pavilion, Walker Books and Nosy Crow.